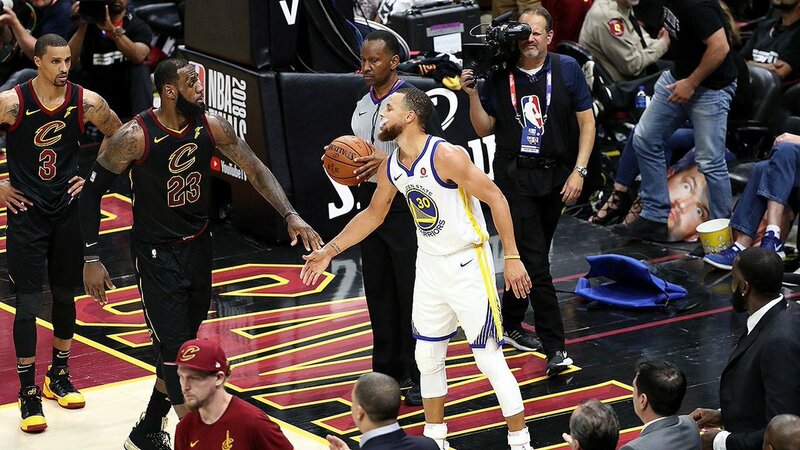 When the NBA Finals started, the expected outcome was almost universal. 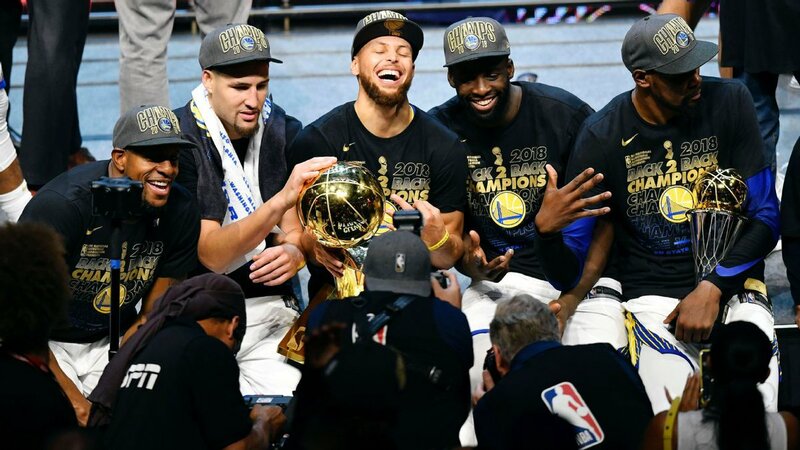 Much of the basketball-loving free world expected the Golden State Warriors to win the Championship for the second year in a row. The only question was whether it was going to be a clean sweep (4-0) or a Gentleman’s Sweep (4-1)? As the final seconds ticked off the clock for Game Four Friday night in Cleveland, fans got their answer. Fans got a pretty good indication of how the game was going to go from the onset as the Warriors started the game with 13-3 capped off by a 32-foot three-pointer by Steph Curry. Cleveland roared back and got within two points. But by the time the first quarter came to an end, Golden State had built a nine-point lead, 34-25. Neither team as able to gain an advantage in the second quarter (27-27). At the half, it was Golden State 61 and Cleveland 52. Steph Curry led the way for the Warriors with 20 points and four assists in the half. Much like Game Three, the key to the game for the Cavaliers was going to be winning the third quarter. Just like Game Three, the Cavs didn’t stand a chance. It wasn’t so much the offensive explosion from the Warriors that did it this time. It was more the inability to score on Cleveland’s part. Golden State continued to edge their lead out a little bit at a time in the third quarter. When the period finally came to an end, the Warriors had extended their lead out to 21-points, 86-65. The Warriors cruised through the final quarter to record a 108-85 win. Steph Curry led the way for the Warriors with 37 points, six rebounds, and four assists. A good chunk of his night came from behind the arc; he hit seven of 15 three-point attempts on the night. “I’m sure it would have been nice for Steph to win the MVP, but honestly, I don’t think he’s that disappointed at this point…” Warriors head coach Steve Kerr said after the game. The sweep gives the Warriors their second title in two years and third in the last four. But the attention of the world is going to turn away from them rather quickly. Now that the season is over, the world is going to be dying to hear what LeBron James plans on doing in free agency this year. He is widely expected to leave the Cavaliers. But where he’ll go is up for debate.